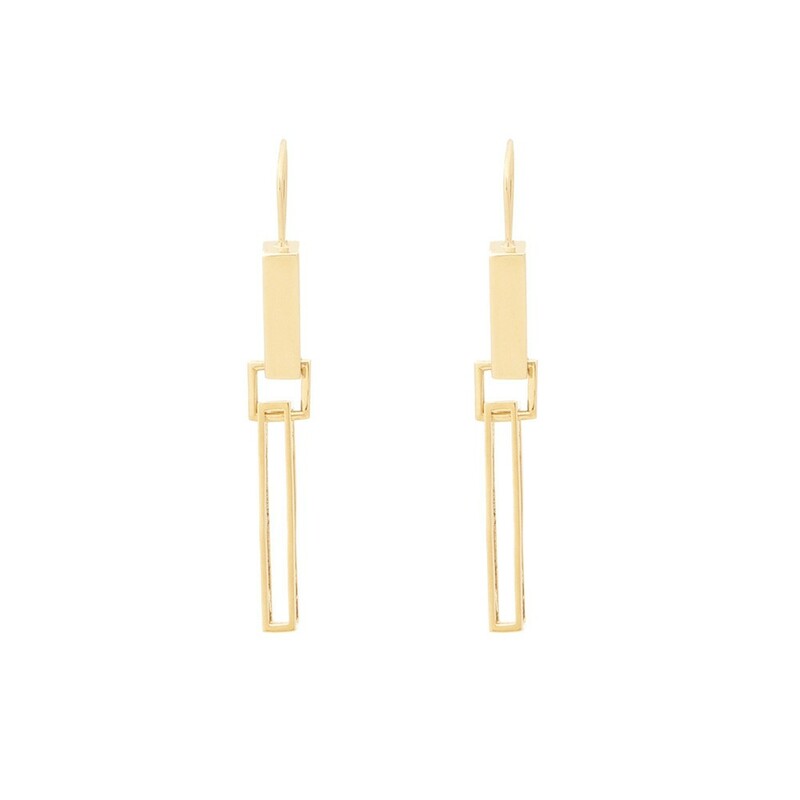 Jason Wu long earring, at jasonwustudio.com. 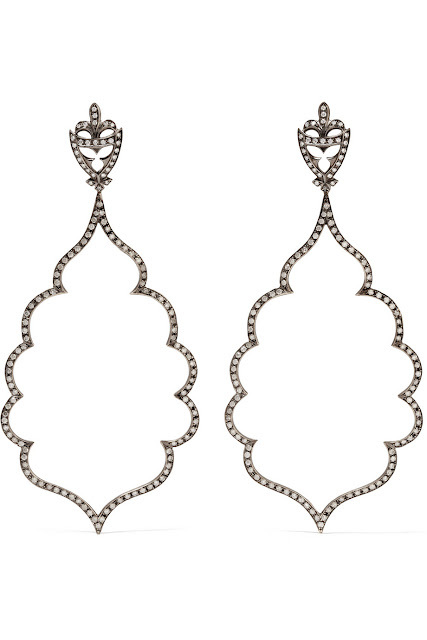 Loree Rodkin 18-karat rhodium white gold diamond earrings, at net-a-porter.com. 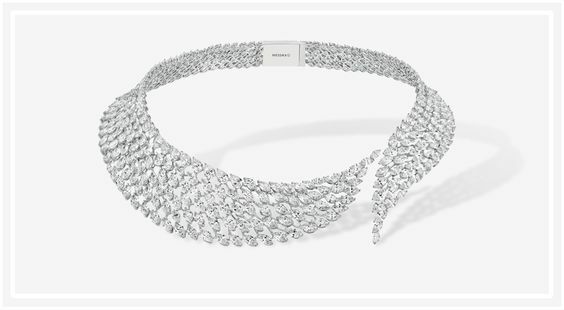 Messika Collier Swan, at messika.com. 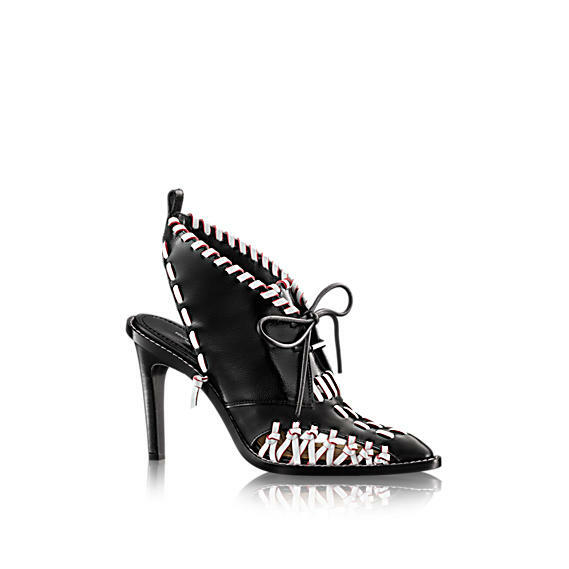 Valentino Rockstud suede lace-up sandals, at mytheresa.com. Aquazzura brown Tulum sandal, at shopbazaar.com. Louis Vuitton Manga low boot, at louisvuitton.com. 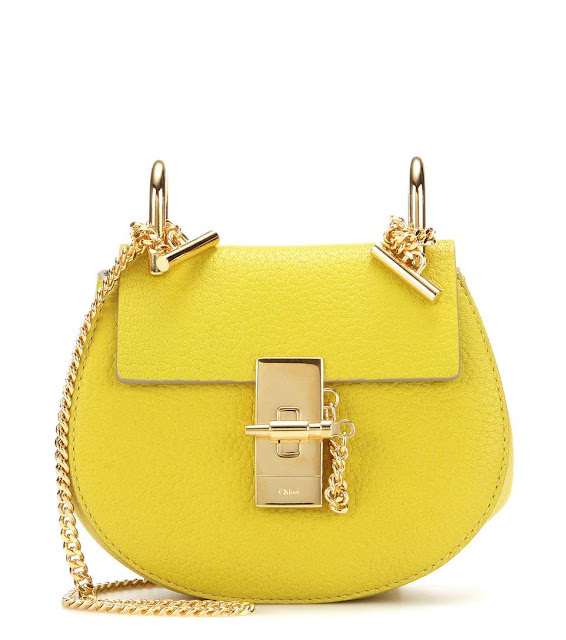 Chloe Nano Drew leather shoulder bag, at mytheresa.com. 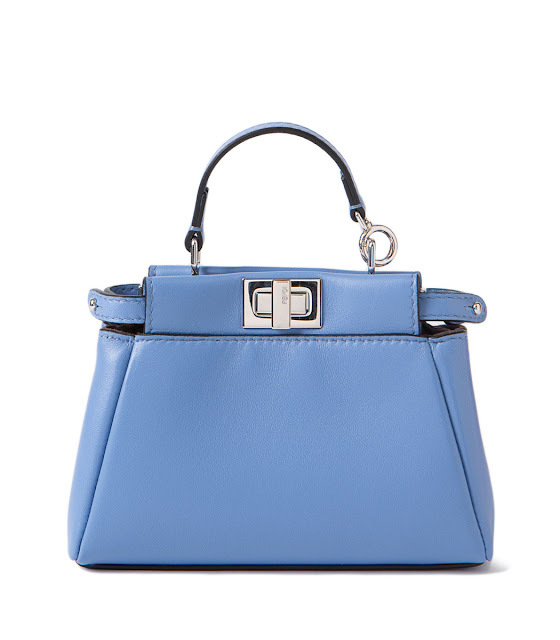 Fendi light blue micro Peekaboo satchel, at shopbazaar.com. 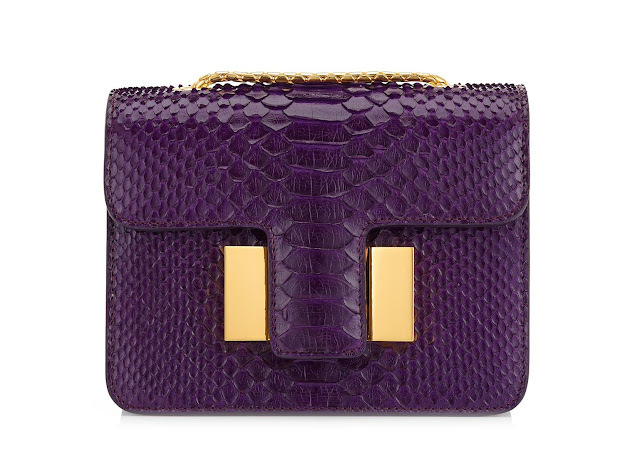 Tom Ford python small Sienna bag, at tomford.com. 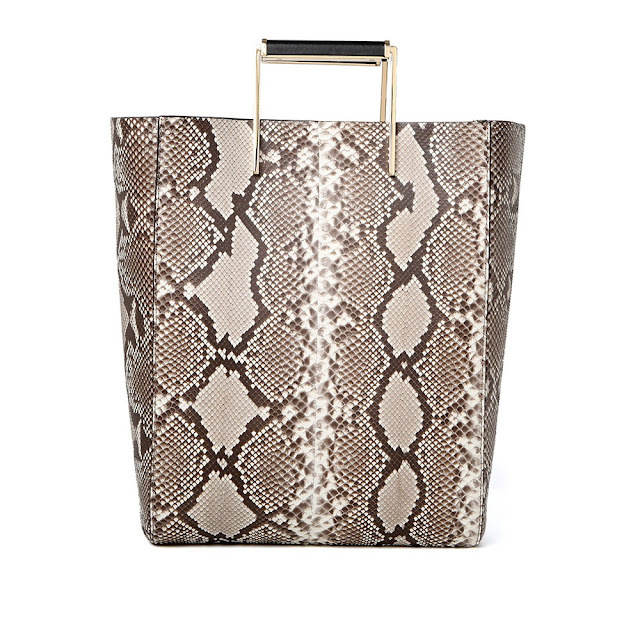 Jason Wu Suvi python shopper bag, at jasonwustudio.com. Acne Studios Library frame sunglasses, at acnestudios.com. 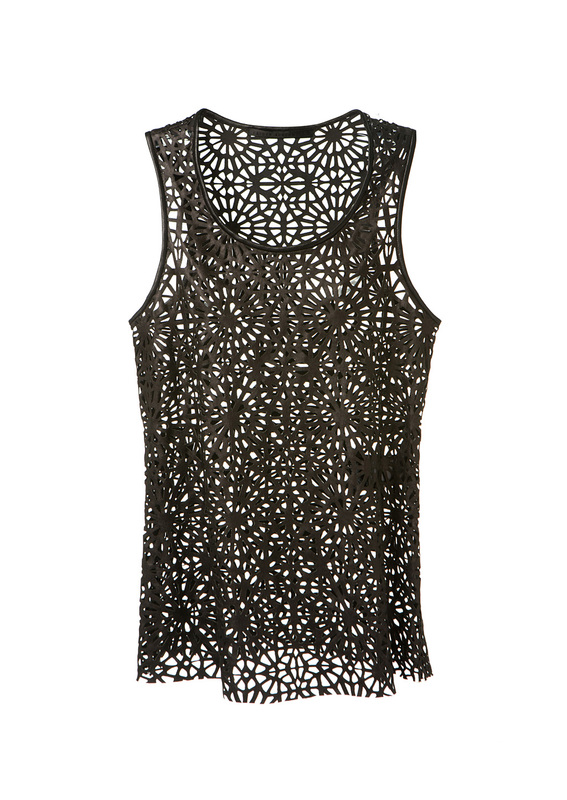 Haider Ackermann cutout leather top, at montaignemarket.com. 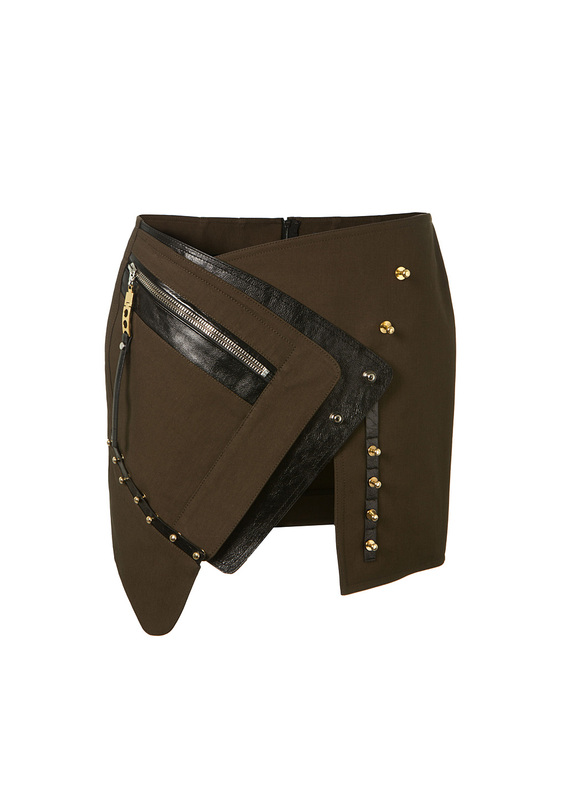 Anthony Vaccarello khaki asymmetric mini skirt, at montaignemarket.com. Unravel black stretch leather pants, at montaignemarket.com. 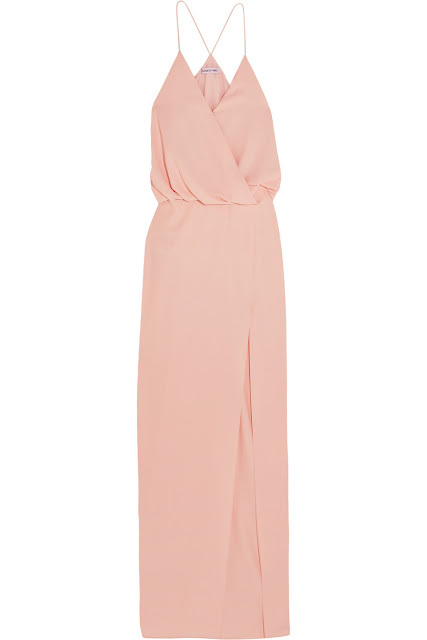 Victoria, Victoria Beckham ruffled crepe one shoulder mini dress, at net-a-porter.com. 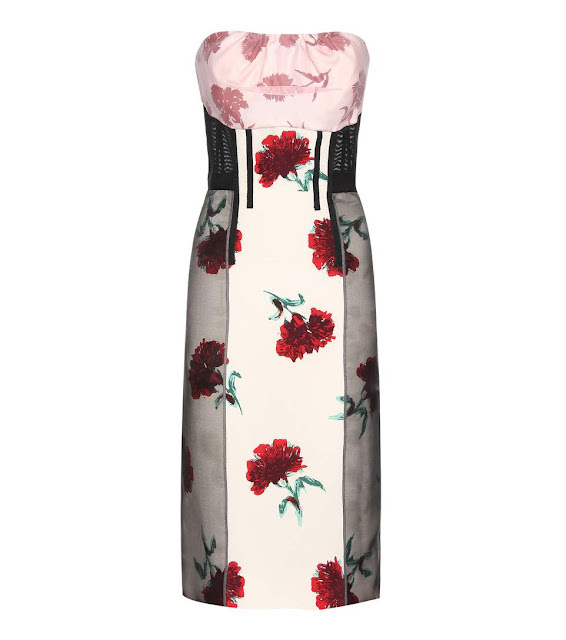 Stella McCartney Broderie Anglaise cotton-blend dress, at montaignemarket.com. Oscar de la Renta printed silk dress, at mytheresa.com. 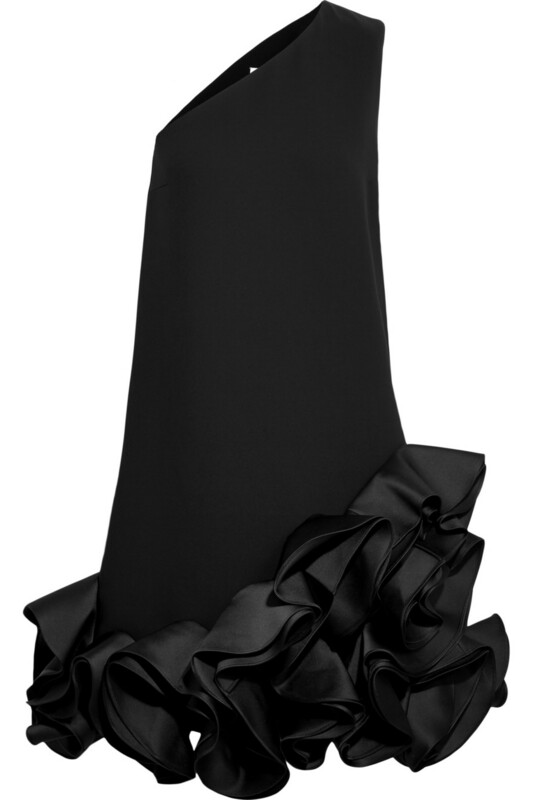 Jason Wu stretch cady bias ruffle slip dress, at jasonwustudio.com. 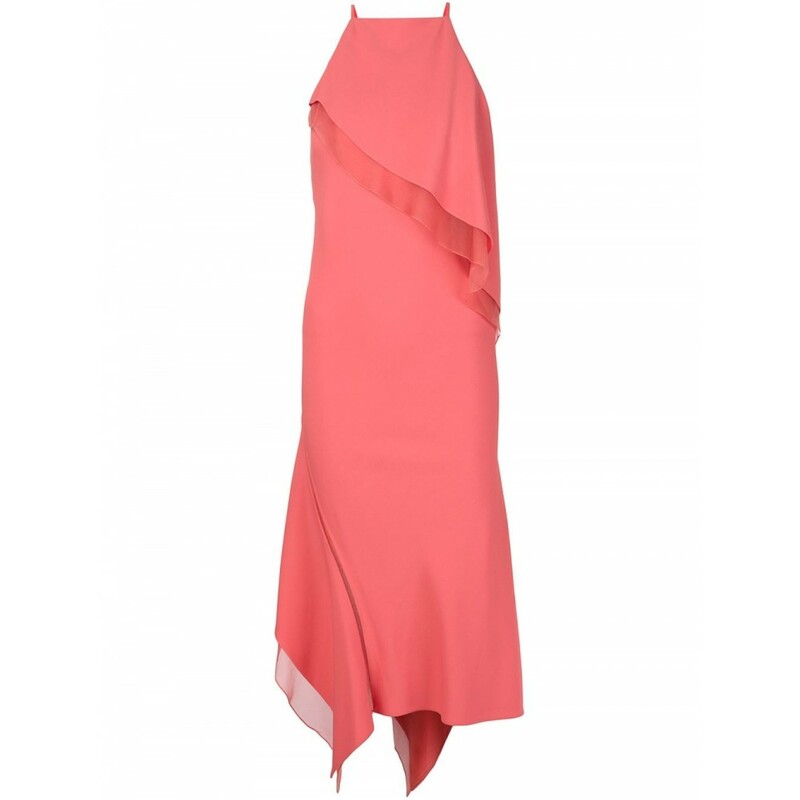 Elizabeth and James Kora gathered twill gown, at net-a-porter.com. 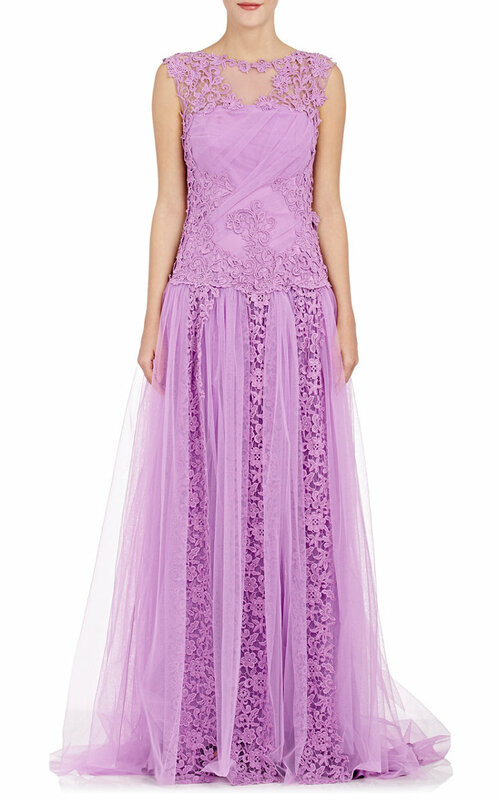 Alberta Ferretti lace-embellished tulle gown, at barneyswarehouse.com. Darlings, what are you loving these days? Those Unravel black stretch leather pants are perfect! The asymmetric mini skirt is so cute! The second pair of earnings are my favourite, so gorgeous. Love so many of the bags too. CC Loves... Canvas by Land's End!